On Saturday night Miley Cyrus brought her Bangerz Tour to Barclays Center in NY. She brought along Icona Pop and Sky Ferreira to open the show. It was nothing short of a spectacle and I was there to photograph it. Click here to see the photos! Childish Gambino brought his incredible The Deep Web Tour to NYC last Saturday night. Click here to see the photos! On March 8 Imagine Dragons brought their absolutely incredible live show to Izod Center in NJ, and I was there to cover it. The Naked and Famous were there to open the show- click here to see the photos! On Valentines Day Caleb Followill led Kings Of Leon through a 27 set on NYC's biggest stage- Madison Square Garden. Click here to see the photos. 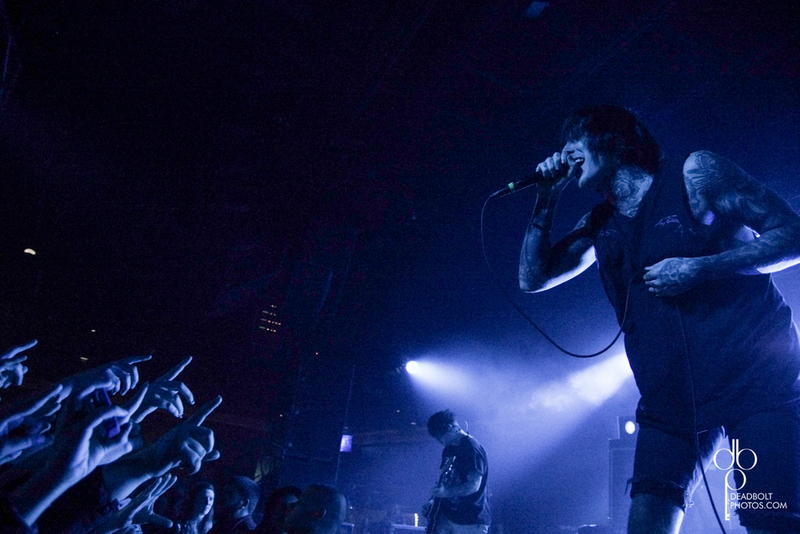 Bring Me The Horizon is currently headlining The American Dream tour. They are touring along with Of Mice and Men, Issues and Northlane. On Wednesday they brought the tour to Starland Ballroom. Click here to see the photos!